Camp Kids NJ offers a programs with your child’s age and interests in mind! This summer every week is a different theme with a variety of camps to peek any child’s interests. 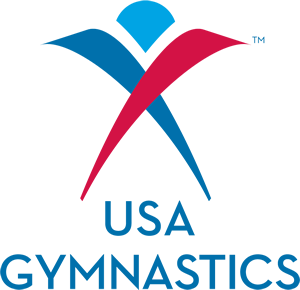 Gymnastics camps, cheerleading camps, and recreation camps (Action Camps) are also available. Full payment due at sign-up. $35 registration fee if you are not currently enrolled in our programs. $55 per family for more than one child. This registration fee is good for one year. Multiple Camp Discount – take 10% off each additional program within the same family for a full week camp program! It’s wind down time with fun activities supervised by our Camp Directors. After Camp Care Fee: $20 a day or $85 a Week. Need 7:45am drop off? No problem. Early campers will receive a complimentary breakfast! Please if possible, contact the camp office to let us know to expect your child. All Campers should bring bathing suit & towel for water play/swimming, Shoes that can easily be taken on and off for water activities and snack. All FULL DAY Campers should bring lunch to enjoy with staff members.